Save for flight. 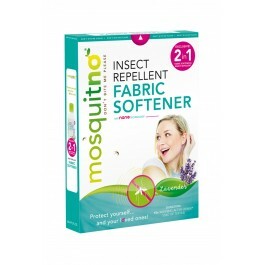 Ideal for travel. 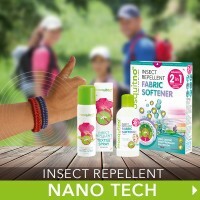 The NANO Series is a revolutionary, innovative technology designed by scientists especially for Mosq..
MosquitNo developed a complete and unique range for protection during outdoor activities, like outdo..
MosquitNo is well known for the trendy Citronella product range called 'easy care', that is now sold.. 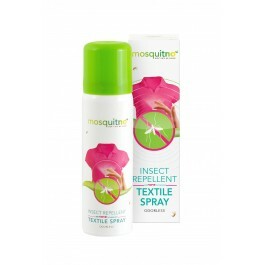 The all new innovative 2 in 1 cosmetics, the flagship products of MosquitNo! 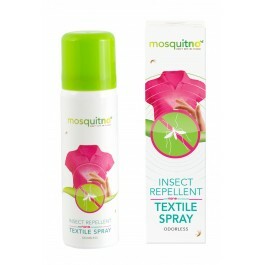 Protect yourself agains..
MosquitNo believes in a targeted and preventative approach to diseases that are transmitted by mosquitoes. 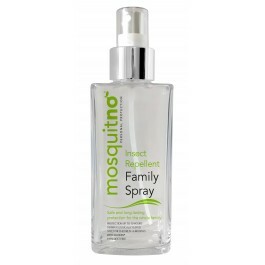 The new line of cosmetics uses Saltidin® (Icaridin) as insect repellent ingredient, which is recommended by the WHO (World Health Organisation) and which among other things is used in the fight against the Zika virus. 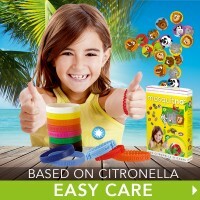 Prevention is better than curing. 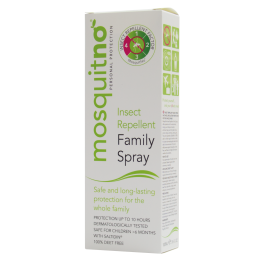 Don't let the current viruses stop you from making that long-cherished trip and go along with MosquitNo in the fight against Malaria, Zika, dengue, yellow fever and other diseases* that are spread by the mosquito. 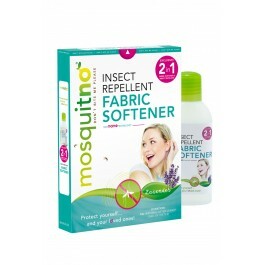 In short, get well informed and choose a product that suits you! 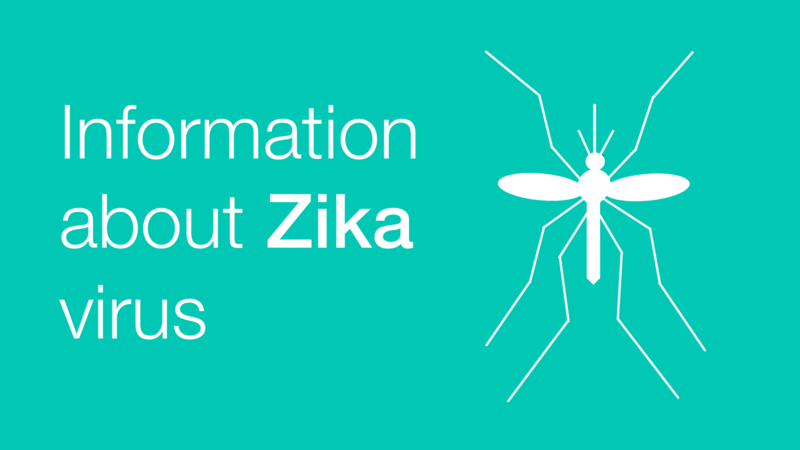 Check out our Cosmetics and Nano-Tech products that are all Zika proof! 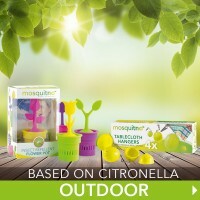 *Due to US EPA regulations, the Trendy Citronella bracelet must be accompanied by the topical application of the insect repellants such as the Saltidin to guarantee protection from public health diseases.